The television show, Kitchen Revolution, visited the Maternity Department at Hillel Yaffe Medical Center. The results are in the pictures here (along with another small surprise for Chef Assaf Granit). 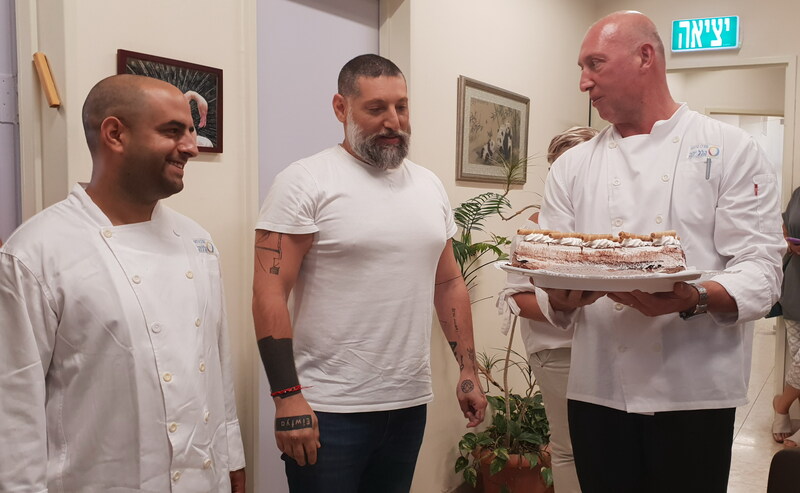 Those with an eagle eye, who watched the episode, saw that Assaf Granit told the mothers that he was actually celebrating his birthday, a fact that the Hillel Yaffe staff did not let slide. They decided to surprise him during filming with a festive birthday cake that was baked especially for him.